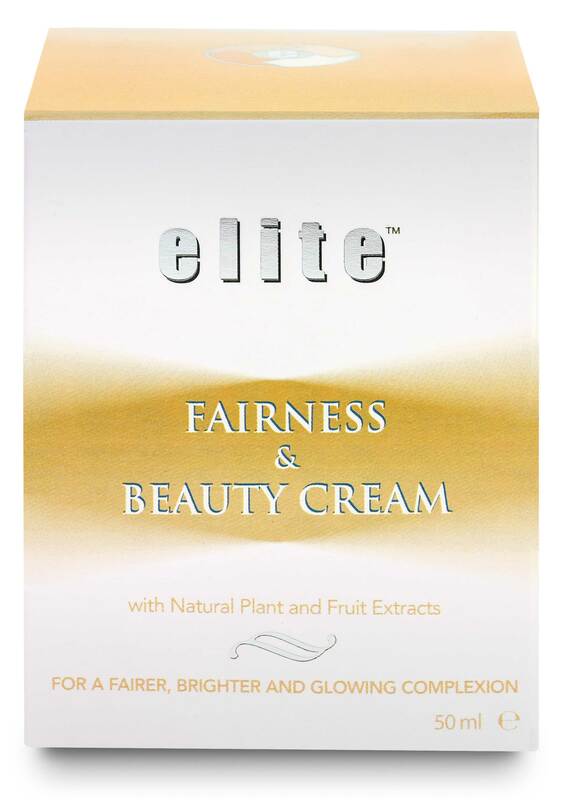 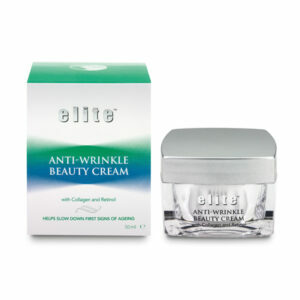 Elite Fairness and Beauty Cream contains natural plant and fruit extracts that safely and effectively whiten and brighten the complexion. This special blend contains key ingredients derived from plants and fruits that work in combination to produce an excellent and effective fairness result. 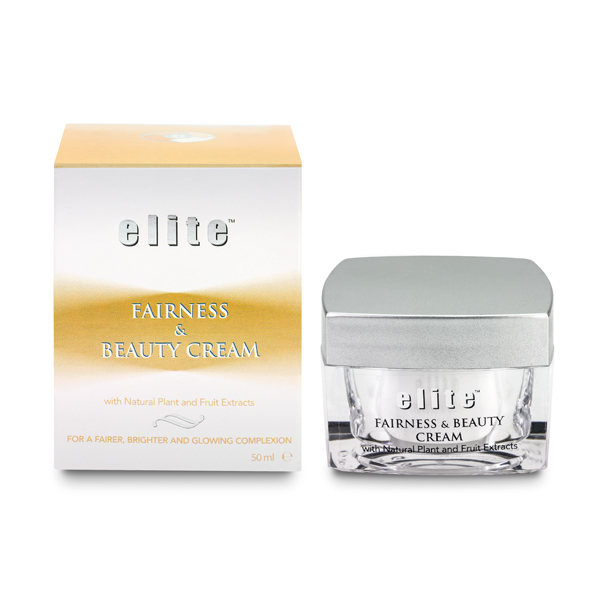 After a few days usage, your complexion will glow with a beautifully balanced fairer skin tone. 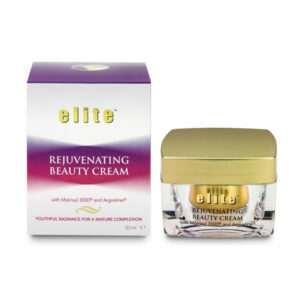 This product is especially good to combat areas of hyper-pigmentation.